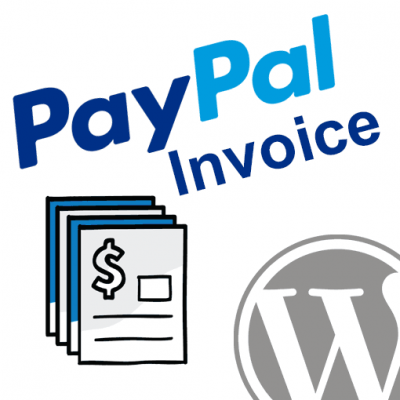 You may install the PayPal Here WooCommerce plugin using the WordPress Plugin installer (automatic) or by manually downloading and uploading the plugin files. 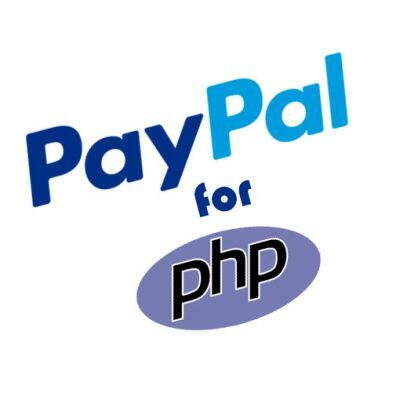 Search for “PayPal Here WooCommerce”. 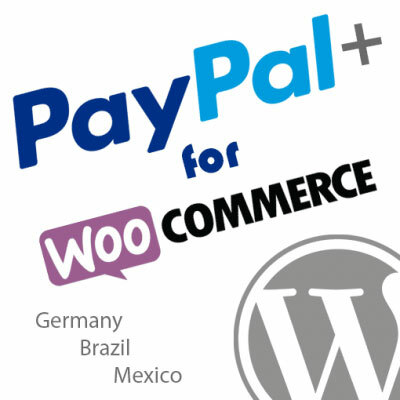 Click the Install Now link under the PayPal Here for WooCommerce plugin in the list of results. Navigate to your WordPress Plugins page and activate the PayPal Here for WooCommerce plugin. 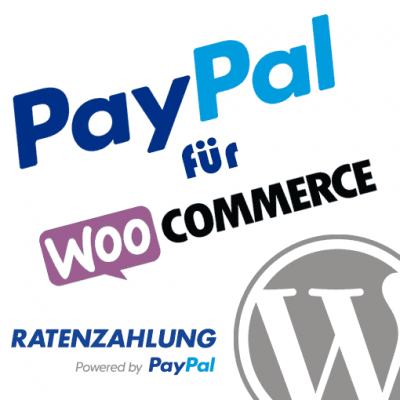 To setup PayPal Here for WooCommerce you will need to configure a few options within the plugin settings page in WordPress. 1. Navigate to WooCommerce -> Settings. 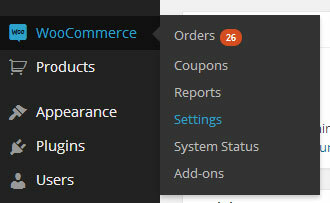 From the WordPress admin panel, navigate to WooCommerce -> Settings. 2. Click the Checkout Tab, and then the PayPal Here link. Adjust the plugin to suit your needs. 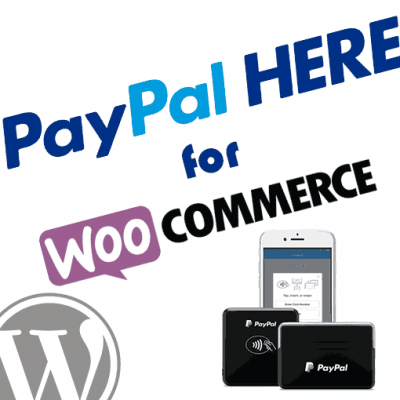 Check the box to enable the PayPal Here for WooCommerce app on your site. 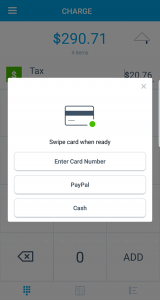 It is recommended to set a unique value here for this website to avoid conflicting with other websites or applications that may be using the same PayPal account. Click the button to Generate WooCommerce API Key. This sets up the REST API key necessary for the web app portion of the plugin to communicate with WooCommerce. This will generate the WooCommerce REST API keys necessary for the plugin to sync product / order data between the web app and WooCommerce itself. 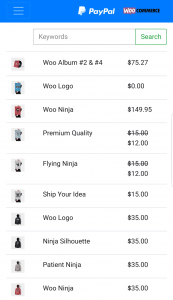 Set which products you would like displayed by default when adding products to orders from the plugin app on your mobile device. These products will be displayed for quick access, and you will also be able to search for other products to add as well. Products displayed in the plugin web app are pulled from WooCommerce directly. This endpoint value is where the plugin web app will run on your site. 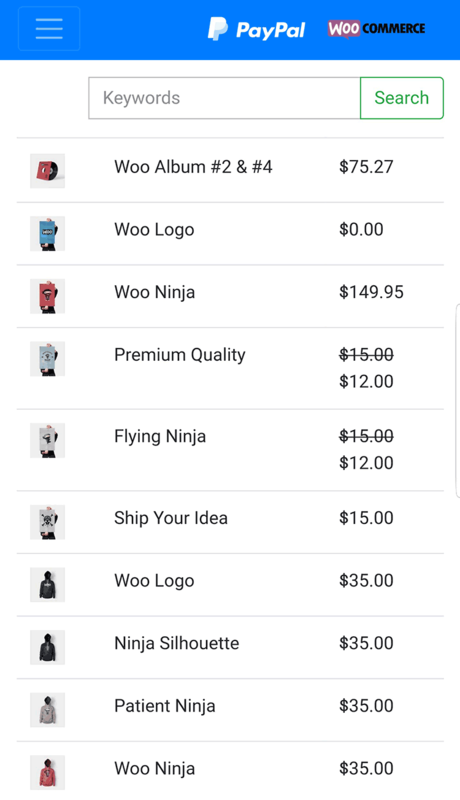 This can be loaded from any web browser (desktop and mobile) directly, or you can use the QR codes provided in the settings page or WooCommerce order screen to load the web app at this endpoint. Example: By default, this value is set to “paypal-here”. As such, the web app will load at http://www.sitedomain.com/paypal-here. Set this value to the Page Title you would like to use for the web app provided by the plugin. This will be displayed in the browser tab of any desktop/mobile browser you are using. Check the box to Enable Logging in order to keep a log of all the PayPal Here Sideloader requests that are being made. 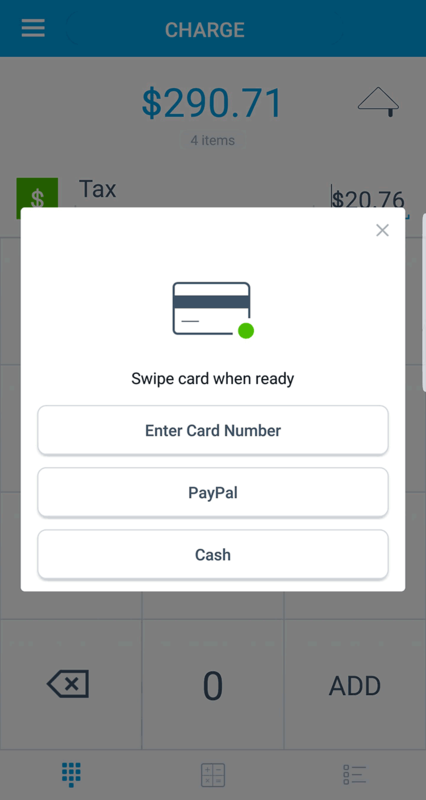 The PayPal Here Sideloader is an SDK that is used to pass data from the plugin web app into the PayPal Here native mobile app. These logs can be used for troubleshooting purposes. Note: Logs will be available under WooCommerce -> Status -> Logs Tab. Now that you have installed and configured the PayPal Here for WooCommerce plugin you are ready to put it to use! 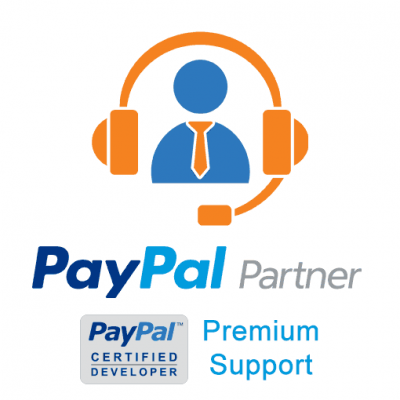 Check out the User Guide for more details on processing WooCommerce payments with PayPal Here.